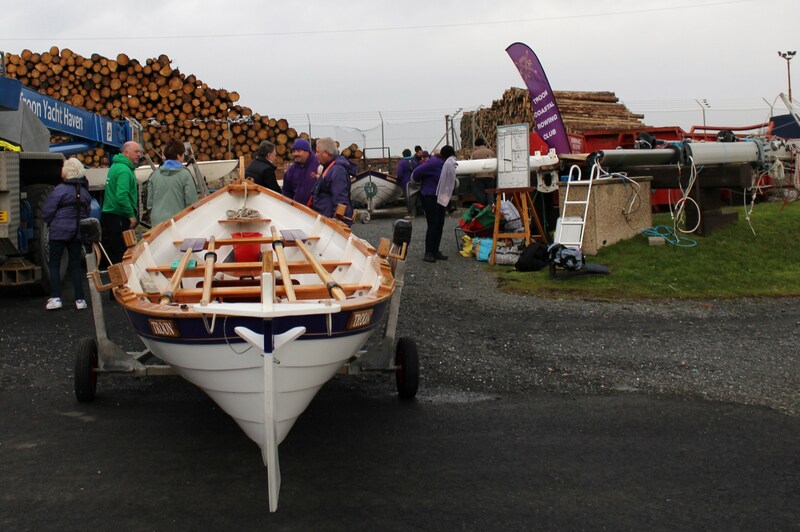 With the recent wind speeds and the forecast for the day ,it did not look good for rowing. 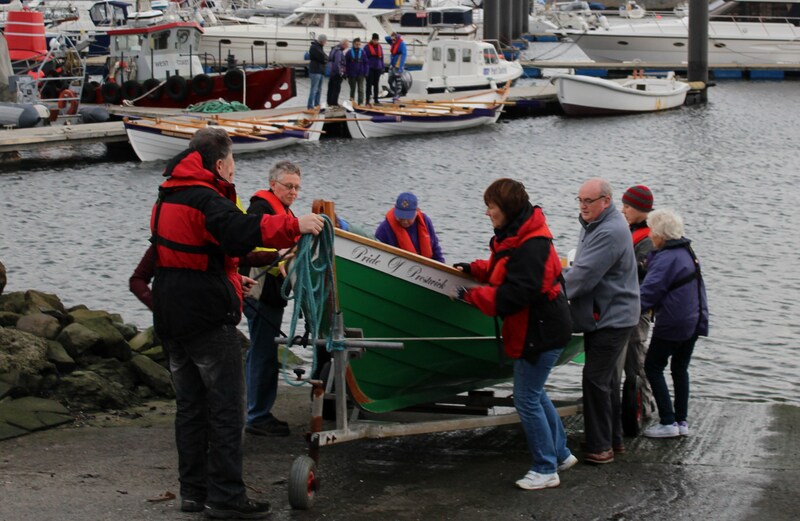 However the weather stayed kind-ish as we hosted our festive rowing event,both Troon skiffs launched plus our neighbours from Prestwick and Girvan gave us a mini Xmas regatta of four boats out plus rowers from Carrick. 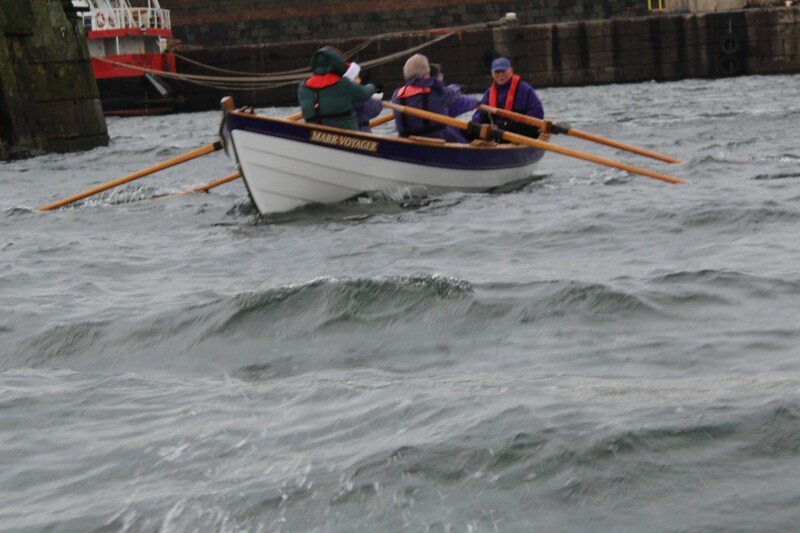 About 40 rowers taking turns through the harbour and out to sea,the wind still enough to make this rowing mallarky not so easy but fortified with mulled wine ,stollen cake and mince pies a great session enjoyed by all taking part. 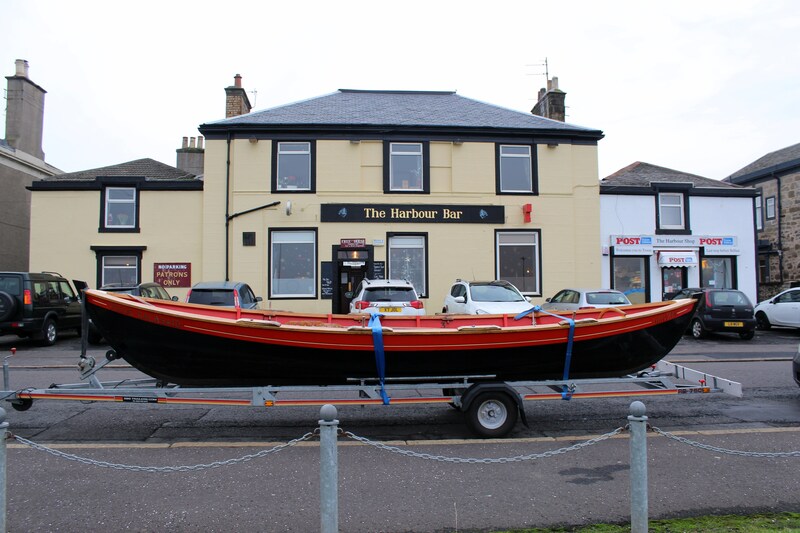 Rowing over it’s off to the Harbour Bar for soup and steak pie lunch and the draw of our raffle which once again had so many generous donations. 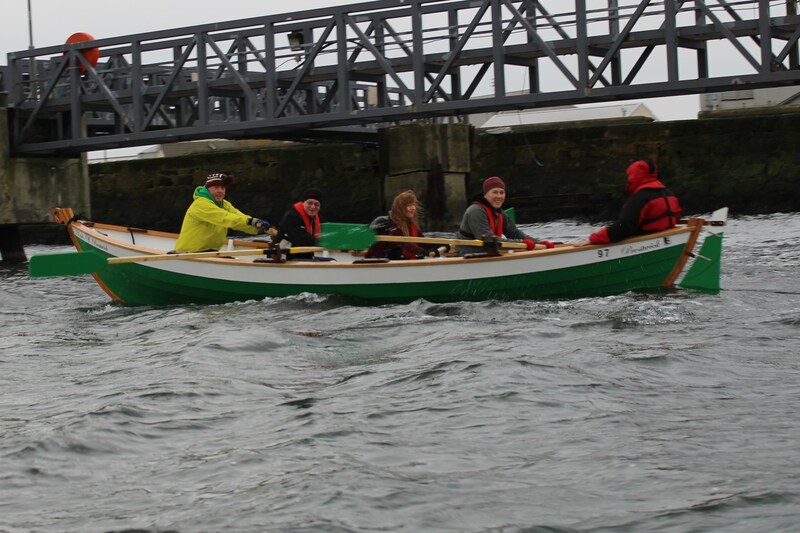 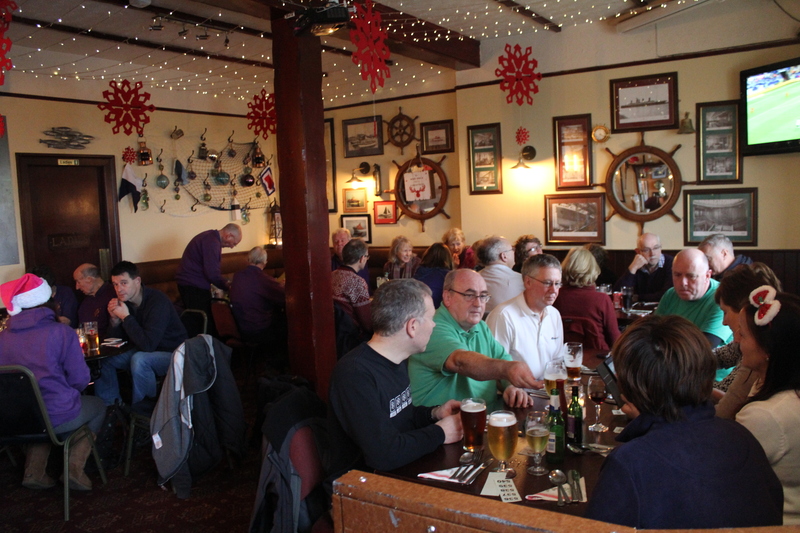 Great day out with our friends and hoping the winds favour us for our New Years Day outing and herald in another great year of coastal rowing.